I never even heard of 'BYD', a Chinese manufacturer until I 'googled' it just now. BYD has been pitching electric buses to many agencies recently. The MTA had a demo about 2 or 3 years ago, and an articulated one was spotted about a month ago. 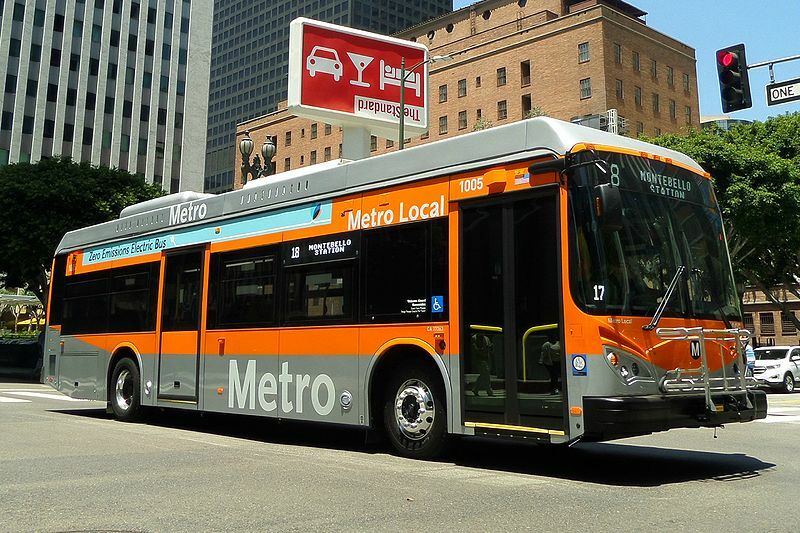 In fact, Los Angeles LACMTA has 5 in service and 20 on order. Seen on Bus Chat that SEPTA ordered them.